Work in Progress ... ! Its is unbelievable, but these scroll paintings on cotton cloth are exclusively handpainted. 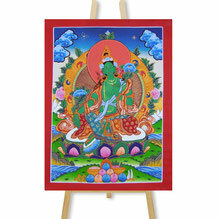 The painting and usage of Thangkas is highly meditative and most beneficial for spiritual practice. Canvas and paints are equally handmade using traditional techniques and methods. Traditionally, paints are made of natural substances such as minerals. Singing bowls - not just beautiful bowls, but sound instruments which are still handcrafted using traditional methods. Each singing bowl is unique in its engravings, sounds, tones and vibrations. Our traditional Buddhist sound instruments have healing effects that are used in sound therapy and massage. Other sound instruments are bells (ghanta) with thunderbolt (dorje/ vajra) and cymbals. 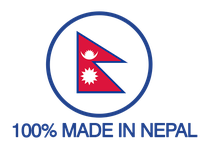 We have carefully selected each of them directly from their artisans in Nepal. We created our own design and gave order to make those stunning earrings to a silversmith family in Changu Narayan, Nepal. They are exclusively made of 925 sterling silver, nickel-free! 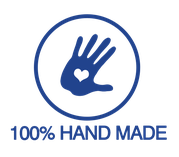 Each pair is unique since they are completely handcrafted. Here you'll find our photo documentation of the making. Those handwoven shawls made of pure cashmere wool and silk from the Himalayas are a perfect companion for every occasion and season. On our last trip to Nepal we brought big warm yak wool shawls and blankets that we are going to put online very soon! They are a perfect accessoire for meditation as well. 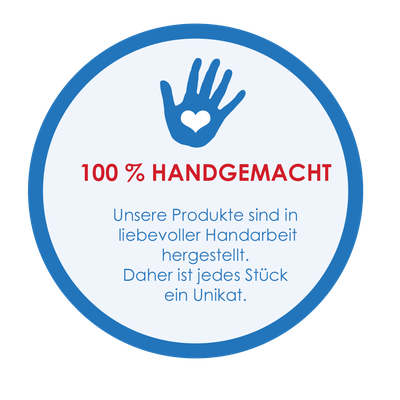 Here you'll find our video documentation in our partner factory as well! New: On our last trip in Nepal we found beautifully worked metal art objects such as small Buddhist and Hindu figures, incense holders and antique candle holders. 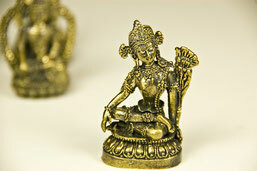 Nepali metal art is popular for its fine finishing and richness of details. Also if you are interested in larger metal figures and statues, please contact us! "We want to make a difference in the world by using our special Nepal- German connection!" Nekala, this is us, Sudip from Nepal and Cindy from Germany, but both feeling as world citizens. We met in this beautiful country Nepal, where Cindy went for travels and volunteer work and Sudip lived on his permaculture farm and world family farmstay. Our bond was pure and intense from the first day, so we got married in a traditional wedding in Nepal. 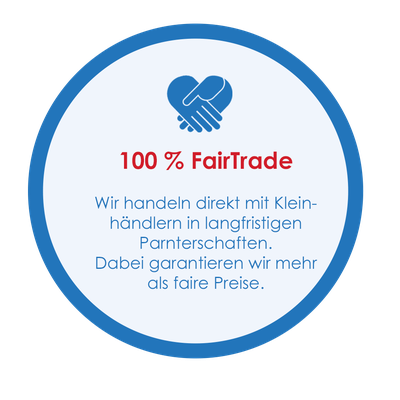 Together we have traveled in Nepal, India and Germany where we settled down to establish our heart based fair trade nekala-shop. You meet us with our market booth on yoga festivals and art markets throughout the seasons. Here you'll find some of our photos. It is our dream to travel the world with our nekala market stall! 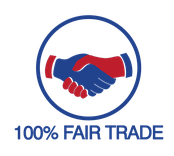 Here you'll find out more about us and mission. 'Kala' is a word in Sanskrit and Nepali and means 'art'. 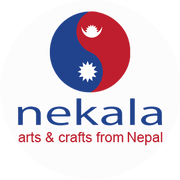 Our motivation are art and artisans from Nepal as well as our love for Nepal - NE-KALA. Behind every product stays a person, a family, a tradition and a story. We regularly report from Nepal on our Facebook page. Craftsmanship and quality are most important to us. A piece of art is recognized by the love and attention that has been put into its creation. Follow us on facebook and don't miss any news!